Whether you’re a small guest house or a large care home, commercial laundry equipment is essential to your business. We provide the best commercial washers, commercial dryers and irons from the best brands including global industrial washing machine company, Whirlpool. At Corr Chilled, we’re passionate about providing only the very best equipment to our customers. We offer a broad range of washers, each designed to suit the needs of different companies in a whole variety of industries. For heavy duty operations, for example, the Whirlpool AWM commercial washer is one of the most cost-effective choices. We offer both commercial washing machines and commercial dryers, meaning that you can carry out all of your laundries in-house, saving money and improving the functionality of your operation. Stocking brands such as Samsung, Speed Queen and Whirlpool, Corr Chilled is the first choice for business owners across the country looking to improve the effectiveness of their commercial laundry. Browse through our products today to find the right one for you. As well as offering truly competitive prices, we are proud to offer free UK delivery on all orders above £100. As well as this great offer, products over £1,000 are available on a lease-to-buy basis, allowing your company to get a commercial washing machine or dryer quickly without creating a dent in your monthly buying budget. This offer is perfect for new businesses that are looking to get ahead and cut the costs of outsourcing laundry to third-party companies, so don’t hesitate to get in touch to find out more about this fantastic deal. To make it easier to find the right product for your company, we’ve split our commercial laundry products into two categories – commercial washing machines and commercial dryers – for you to peruse below. On top of this, we have put together in-depth information about each of our products, so just click through to a washing machine or dryer to see whether it meets the exacting specifications of your company. If, after you have browsed our website and still require more information, don’t hesitate to get in touch with a member of the Corr Chilled customer service team on 0161 442 9174. Our friendly and knowledgeable staff are on hand throughout the week to answer any questions that you may have about our commercial washing machines and commercial dryers. At Corr Chilled, we’re passionate about delivering the very best levels of customer service, from your initial enquiry, right through to delivery and aftercare. See for yourself and add a Corr Chilled commercial washing machine or dryer to your basket today. 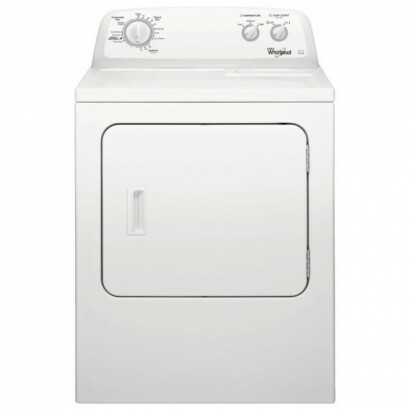 The Whirlpool 3LWED4705FW Classic Range Dryer is a commercial grade dryer that has a 15kg capac.. 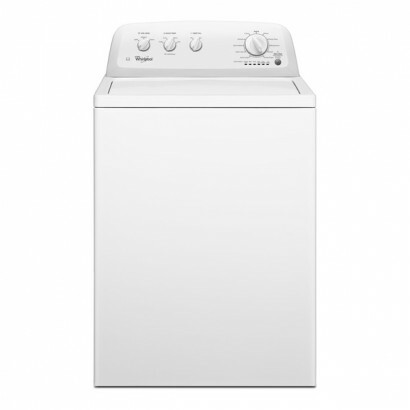 The Whirlpool 3LWTW4705FW classic washer has a 15kg capacity, deep fill option, new h..